Home Coin Buzz Passive Income From Crypto – Are MasterNodes A Good Investment? With the search for a source of passive income among investors in the Crypto world, I must admit that MasterNodes are gaining popularity. This offers investors yet another chance to earn an income from their holdings while they continue to support the coin’s infrastructure. MasterNodes acts a service for blockchain on a coins network where its role is to verify transactions, rather than relying on a system such as that of a Bitcoin, where the miners end up using all their mining power to gain the right to verify a transaction. MasterNode is a full node wallet on a blockchain which runs 24×7 and keeps a complete copy of the transactions. One such MasterNode project is BeetleCoin. It’s a digital currency based on the latest blockchain technology and decentralized network architecture. It offers seamless, instant, and low-cost transactions along with privacy. The is a plan to also include 10% Dev fee on payment of all blocks. There are some security patches to be released as well with the new code. 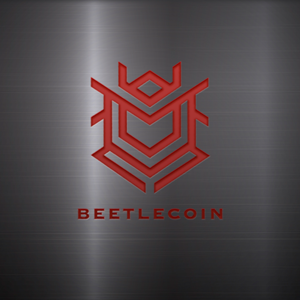 BeetleCoin mission is to increase the possibility for a common man to invest in MasterNodes thereby creating a source of some passive income. 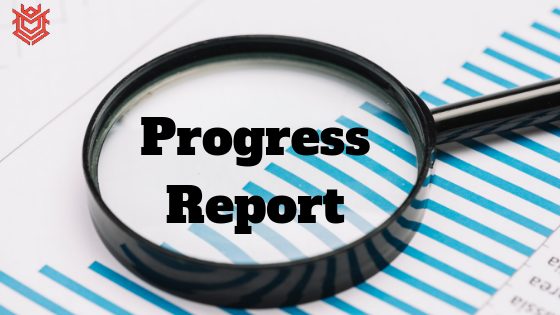 The team also offers technical assistance to those who need help setting up MasterNode. So, it makes sense to choose a project that has long-term potential than investing in something for some quick profit. We all want to see steady growth with a sizeable passive income, don’t we? With BeetleCoin, not only you can earn by running MasterNodes but also via Staking, ie by merely holding the coins in your wallet. When it comes to liquidity, BeetleCoin doesn’t fall behind. With listing on over 12 exchanges, BeetleCoin offers you an option to sell your coins anytime.